Ajay Devgn recently wrapped up the Bulgaria schedule of his much-anticipated action drama, Shivaay. The film, which will see him essay the role of a disciple of Lord Shiva, is touted to be one of the costliest Indian films ever to be made. 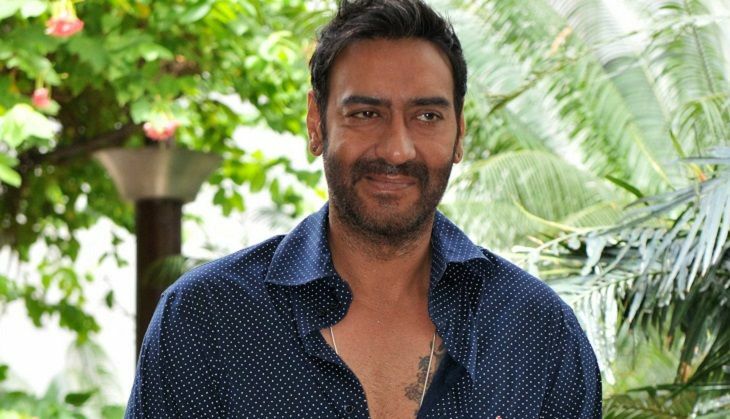 When asked by Hindustan Times if the film would recover the massive budget, considering the Box Office clash with Ae Dil Hai Mushkil, Ajay said, "We can recover the amount we have spent. We are making it in a different way". Speaking about the efforts that went into making Shivaay, which is set in backdrop of the Bulgarian mountains, the actor said, "The hard work which we have put into the film and the way we have shot it, is unique. It is a drama, but it is planned on a large scale. We shot in -20 degrees. I didn't meet my family for two-and-a-half months". The last schedule of the Shivaay is expected to start in Mumbai soon. The movie is set to release this Diwali. Maldives President's visit: why is India hell-bent on helping a dictator?